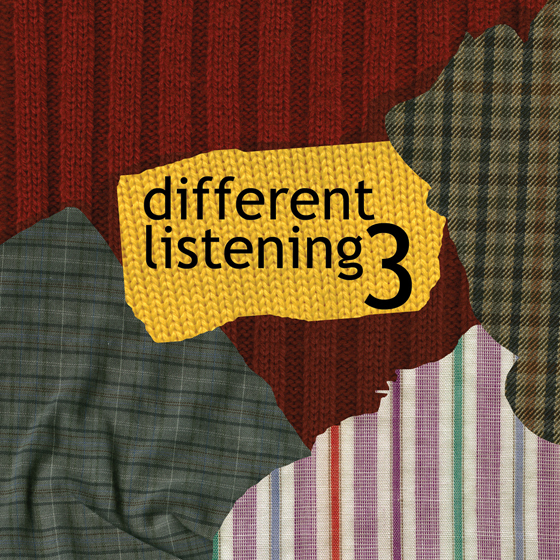 The third issue of the Different Listening series continues and summarizes the approach of the first two: it’s pleasant to the ears, but at the same time it can be surprising for the mind. The cover artwork for this compilation is intended to illustrate the content and the approach. As you can see, we’ve got a number of different textures, patterns, materials and forms here. The shapes are jagged and wrinkled, the symmetry is unobvious. However, the whole picture looks rather well-rounded. We hope that this visual representation corresponds with the music nicely. Now, we are going to add a number of style tags for the categorization fans. Here they go: funky downtempo, solid trip-hop, serious ambient, perverted jazz, glamorous IDM, anxious hip-hop, vague electronica, righteous leftfield, and whatsoever whatnot. Spotify, Deezer, Google Play, iTunes and Juno.